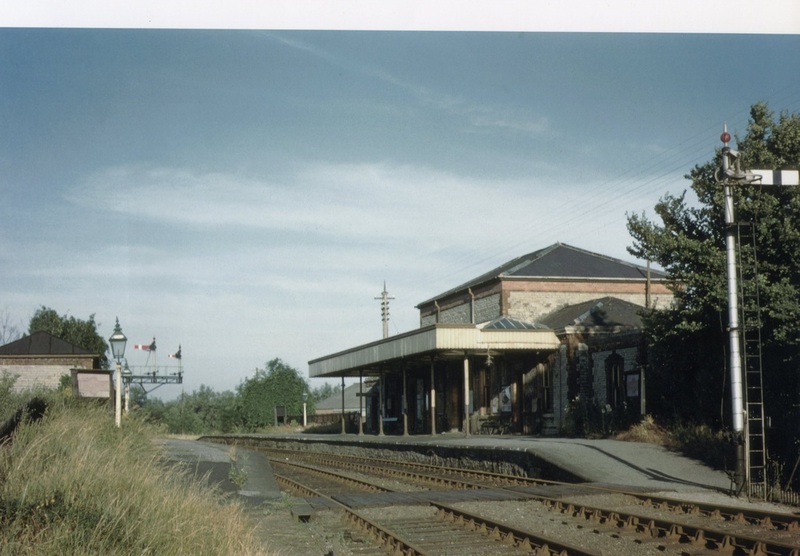 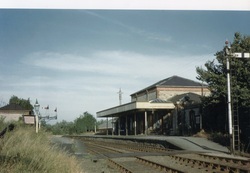 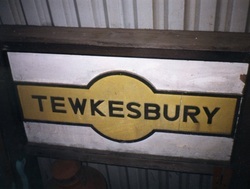 Nice colour photograph of Tewkesbury's second Station. 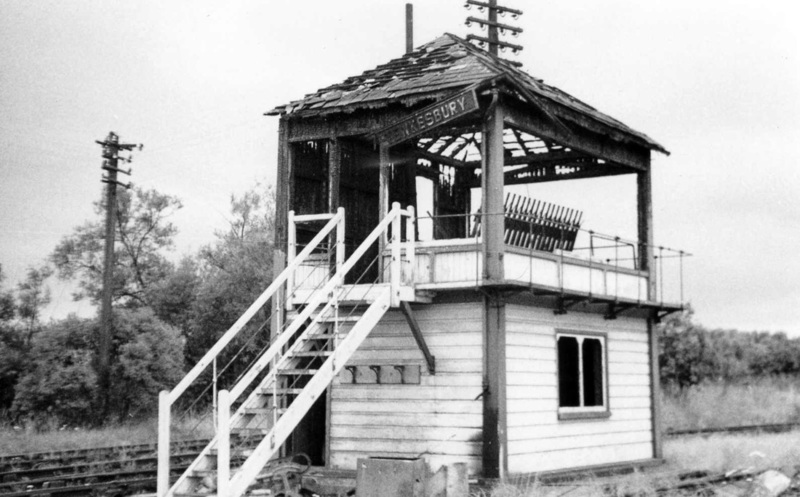 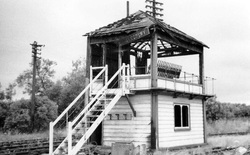 Tewkesbury Signal Box after the 'local lads' had paid a visit. 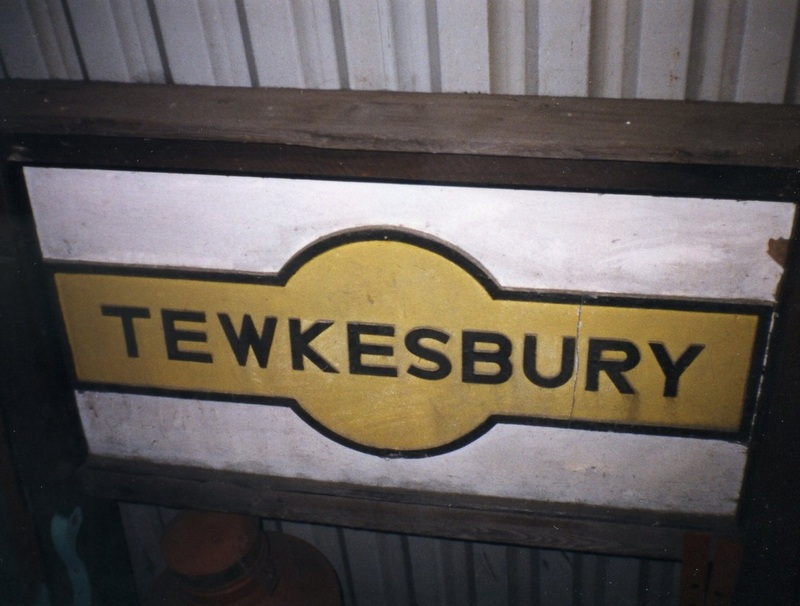 43754's crew with the last train from Tewkesbury to Upton-on-Severn. 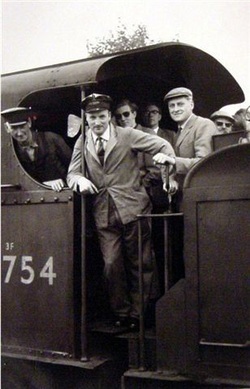 12th August 1961. 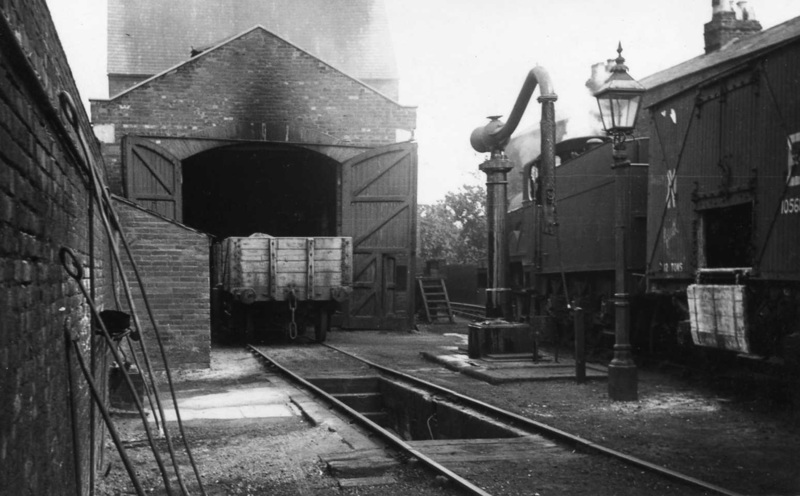 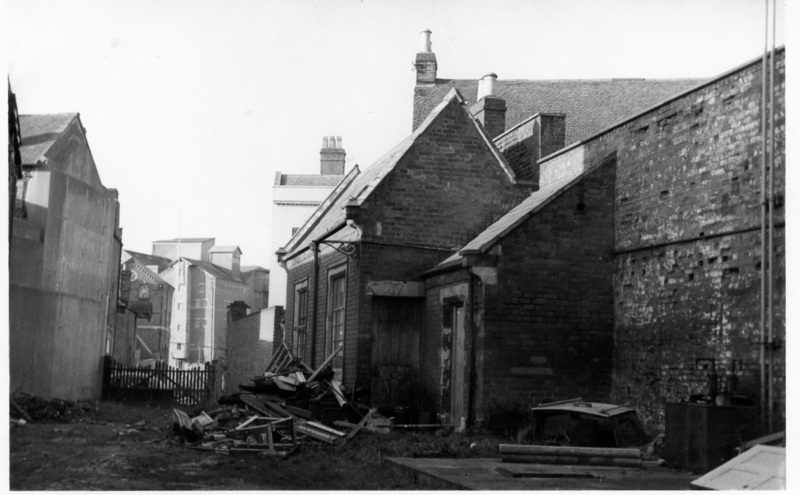 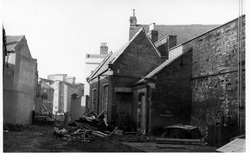 Site of Tewkesbury's B&G Station in the town, the railway line went accross the main road (High Street) down to the Mill in Quay Street.